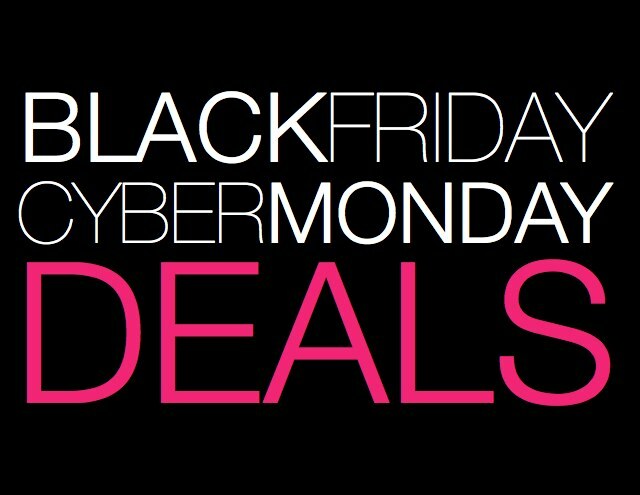 2018 Cyber Monday deals are just here. 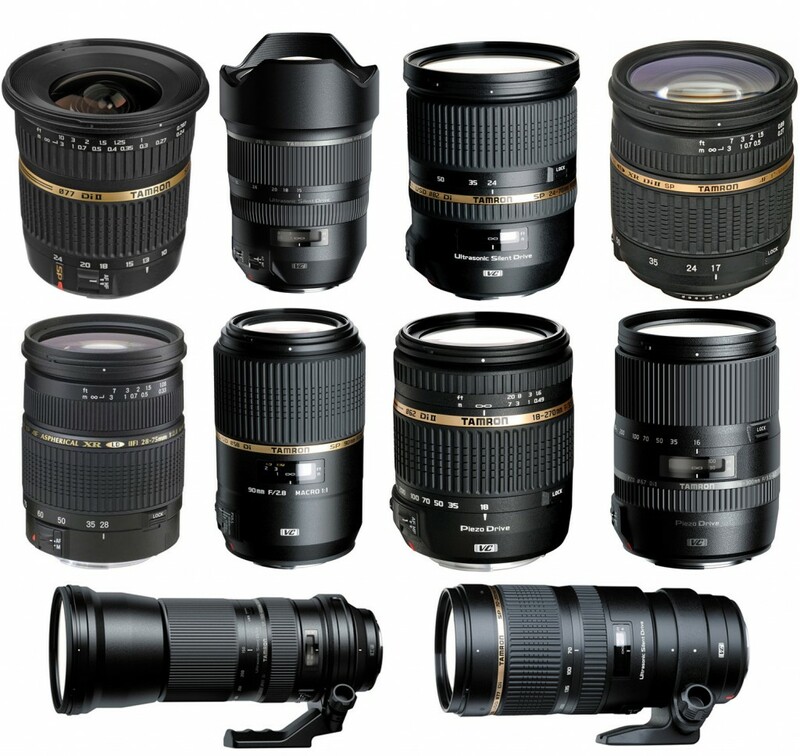 During this shopping season, you can get the biggest rebates, best deals and sales on Nikon lenses. Save a lot of money from below. The more you buy, the more you will save! 2018 Cyber Monday Nikon Hot Deals at Amazon/ Adorama/ B&H/ eBay. This entry was posted in Black Friday & Cyber Monday deals, Nikon Lens and tagged black friday, Cyber monday, nikon lens on November 24, 2018 by admin. This entry was posted in Black Friday & Cyber Monday deals and tagged Fujifilm lens deals on November 24, 2018 by admin. 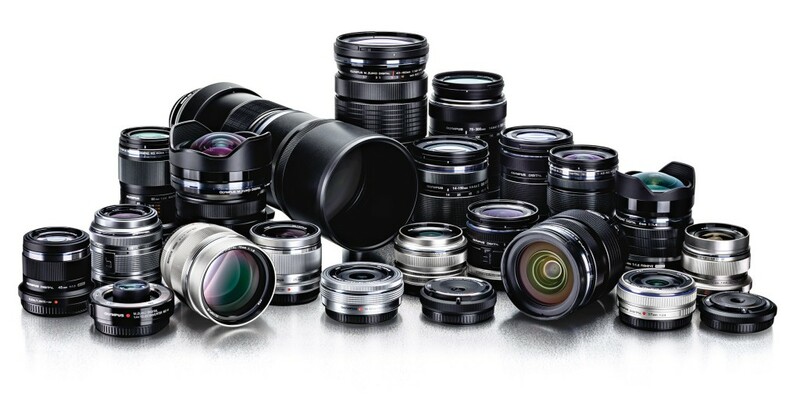 As we all know, Sigma produces excellent lenses for Canon, Nikon, Pentax, Sony, Olympus and Panasonic cameras. 2018 Cyber Monday is coming near and during this shopping season, you can save a lot of money from buying Sigma lens hot deals. It is never too early to buy a great deal! 2018 Cyber Monday Sigma Hot Deals at Amazon/ Adorama/ B&H/ eBay. This entry was posted in Black Friday & Cyber Monday deals, Sigma Lens and tagged Sigma lens deals on November 23, 2018 by admin. This entry was posted in Black Friday & Cyber Monday deals and tagged zeiss lens deals on November 22, 2018 by admin. Super Hot!!! 2018 Cyber Monday is just coming. During this shopping season, you can get the biggest rebates, best deals and sales for your Pentax cameras. Save a lot of money from below! 2018 Cyber Monday Pentax Hot Deals at Amazon/ B&H/ Adorama/ eBay. This entry was posted in Black Friday & Cyber Monday deals and tagged Pentax lens rumors on November 20, 2018 by admin. 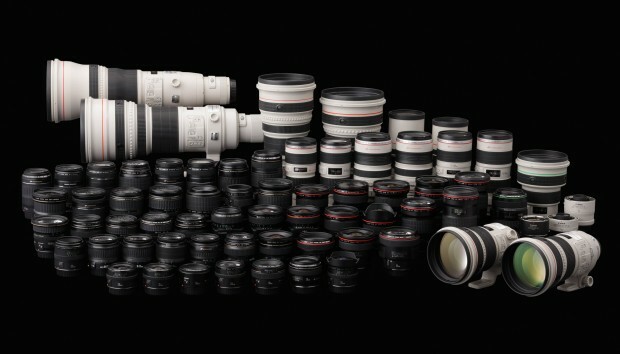 Canon official online store now has a lot of Refurbished Lenses in stock, many great lenses are at very low price! You can save a lot of money! 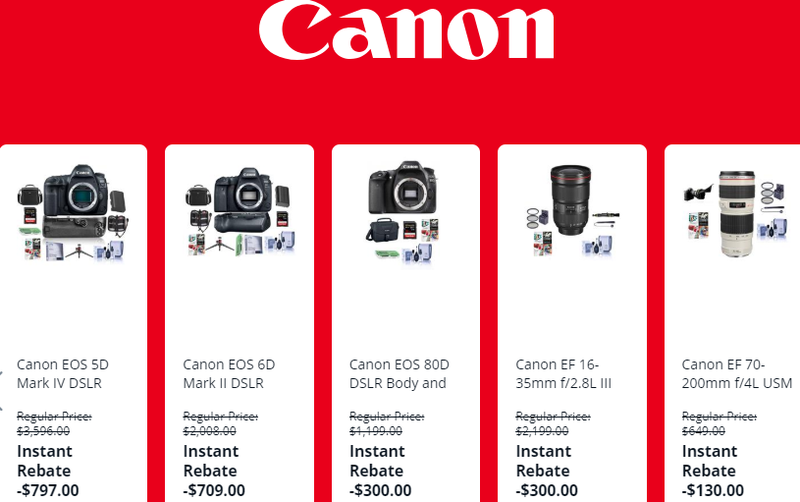 This entry was posted in Black Friday & Cyber Monday deals, Canon Lens and tagged black friday, Canon Refurbished lens, Cyber monday on November 15, 2018 by admin. In 2018 Black Friday & Cyber Monday, you can save a lot of money buying great lens deals for your favorite cameras. The more you buy, the more you will save ! 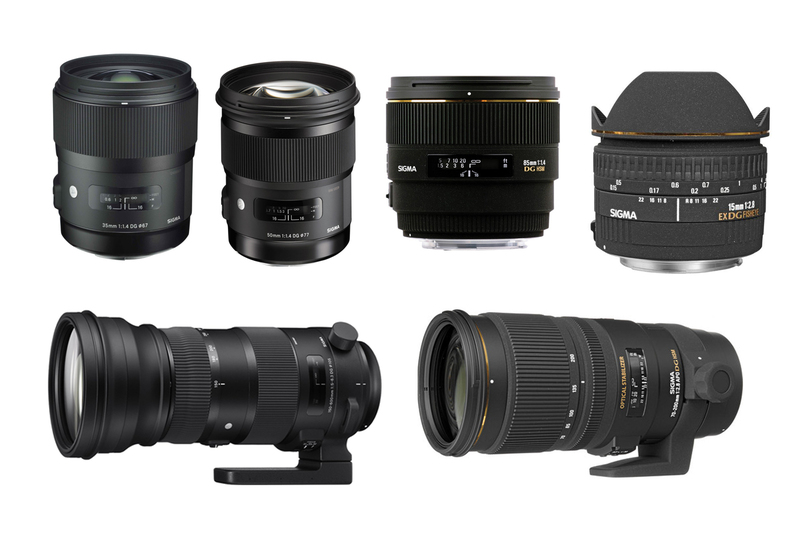 This entry was posted in Black Friday & Cyber Monday deals, Sigma Lens and tagged Sigma 10-20mm f/4-5.6 EX DC HSM, Sigma 150-500mm f/5-6.3 DG OS HSM, Sigma 17-50mm f/2.8 EX DG OS HSM, Sigma 70-200mm f/2.8 EX DG OS HSM on November 9, 2018 by admin. This entry was posted in Black Friday & Cyber Monday deals, Hot deals, Sigma Lens and tagged Sigma lens deals on November 20, 2015 by admin.